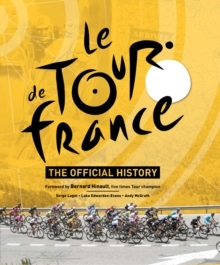 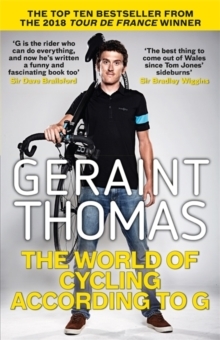 We're all gutted that Geraint's out of the Tour but we can still enjoy his down to earth humour in this warts and all insight into the life of a pro cyclist. 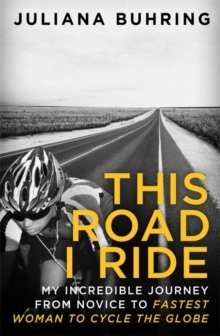 A genuinely funny guy, Geraint treats his sport not as job but as pure escapism and adventure. 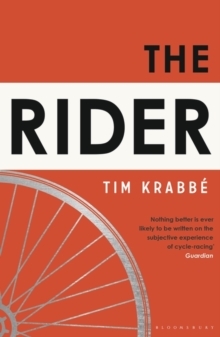 He also provides a periodic table of cyclists, a hierarchy of energy snacks and tips on using clipless peddles.... followed by tips on how to fall off at traffic lights. 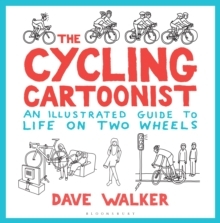 Any bike lover will enjoy dipping in and out of this brilliant collection of cartoons.